The most efficient promo services for your tracks and songs. 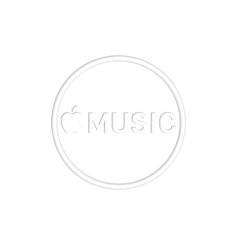 Attract the attention of curators of popular Apple Music playlists. Get royalty plays from active listeners.